Stop by the Stanfill Enterprises Co., Inc. office, conveniently located off Hwy 22 at 974 South Broad, Lexington, TN 38351. E-mail dispatch@stanfillenterprises.com and request an application. Call 731.968.2056 and request an application. Stanfill Enterprises Co., Inc. is currently seeking well qualified, safe drivers for all positions. 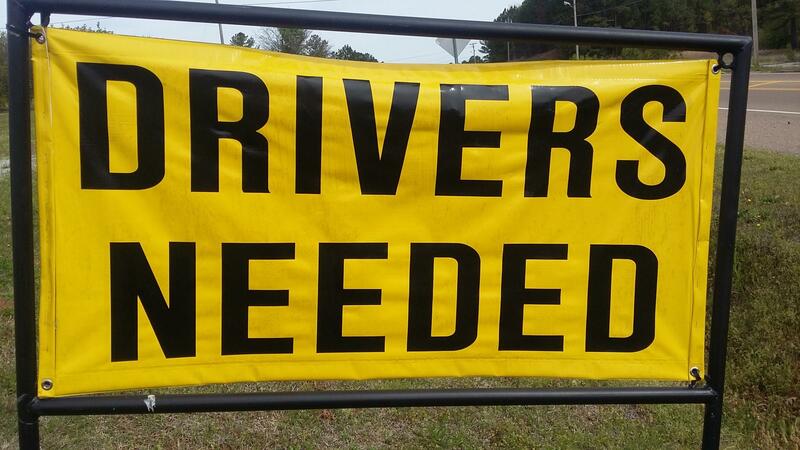 If you have a minimum of 2 years verifiable driving experience and a good driving record, we're looking for you! We care about our drivers and strive to treat you like the asset you are. Drivers are home most weekends. Feel free to contact us for pay scale and additional benefits at 731-968-2056. Over The Road Driver: Driver must be able to be out 5 days at a time, deliver loads on time and positively represent our company in all aspects of professional truck driving. If this describes you and you meet the qualifications above, Apply Today! Extended Local Driver: Driver must be able to be on call Mon--Friday and some weekends. Candidate will also be required to occasionally do overnight trips. Driver must meet the qualifications above. FOR MORE INFORMATION CALL 731.968.2056 AND ASK FOR ERIC !!!!!!!!!!!!! !